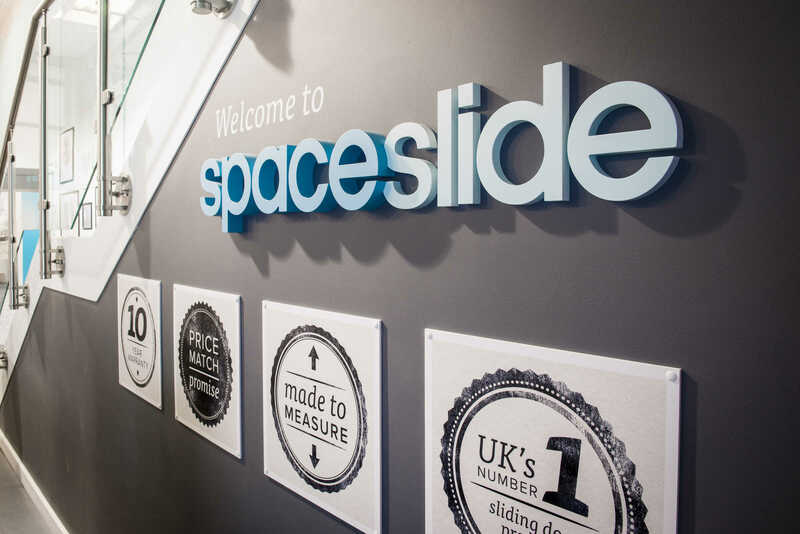 We were approached by sliding door specialist SpaceSlide in 2014 to give their brand an uplift and help to launch their new showrooms into retail. 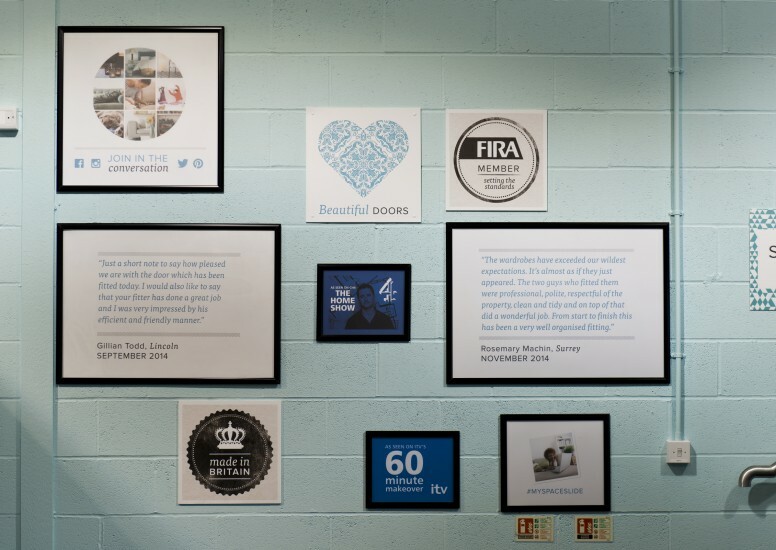 We first looked at the brand and introduced a new tone of voice, brand personality and graphic identity. 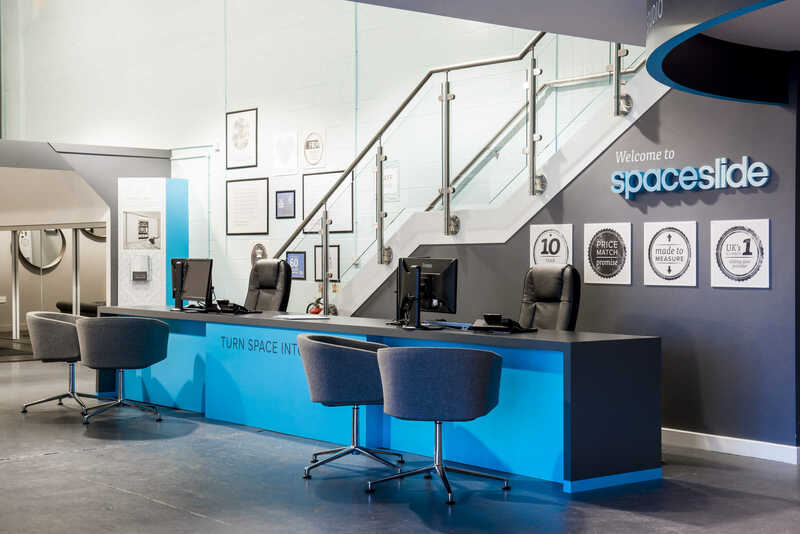 Further to this we produced a set of Retail Guidelines which became the blueprint for the first showroom in Lichfield. 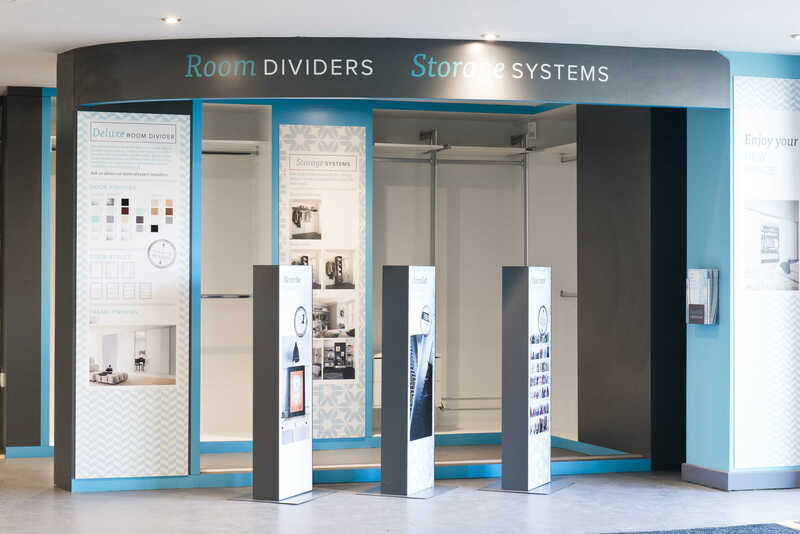 We introduced room sets, consultation areas and improved navigation and product information around the showroom making product selection easier. We introduced a new brand colour palette which looks professional and 'on trend' and added in welcoming and service led messaging. 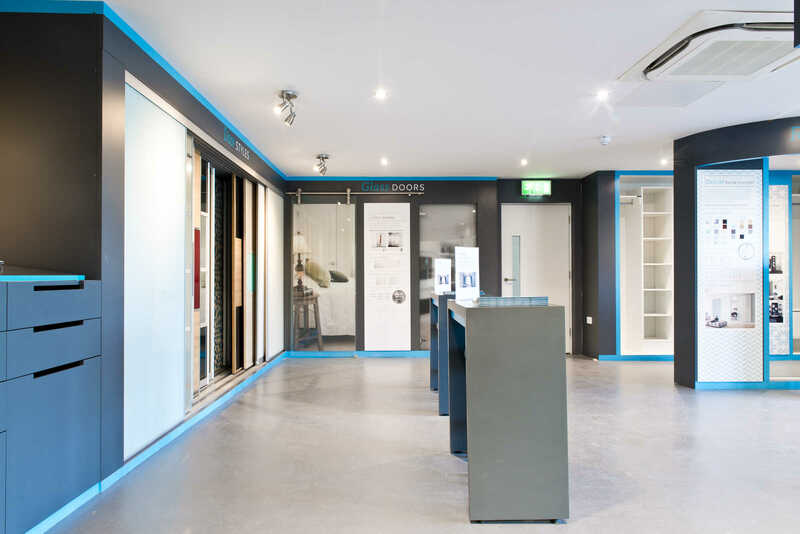 The overall showroom feels modern, friendly and approachable. 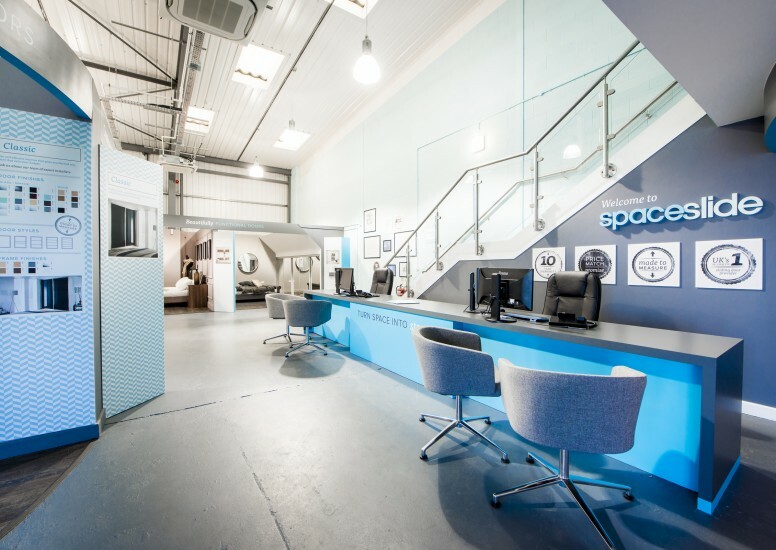 D4R provided full turnkey support, working on the conceptual ideas, through manufacture and to the final installation of the site which then launched in February from a bare warehouse to a fully functioning customer friendly space.